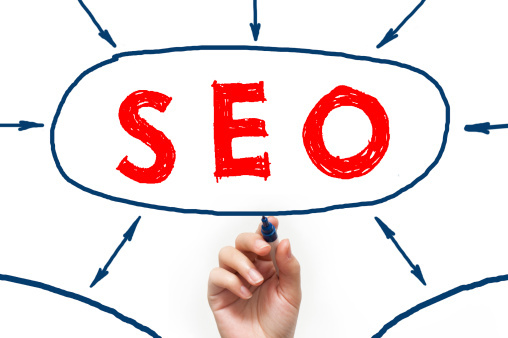 When a potential client searches for help on the internet, your website needs to be on the FIRST page of the search! We build websites for Attorneys that rank on the FISRT page of Google, Yahoo, and Bing for search terms that matter to your business. If you practice DUI Law in the markets above you can LEASE our sites! All calls and leads can be forward wherever you’d like. EXCLUSIVE Guarantee: We believe in receiving payment for performance. If any of our sites drop below the first page, then you will NOT be billed. If you use Google pay-per-click to advertise your DUI Law Practice you know how expensive each “click”can be. Well, if you are an attorney in Riverside you are going to be very interested in this website. 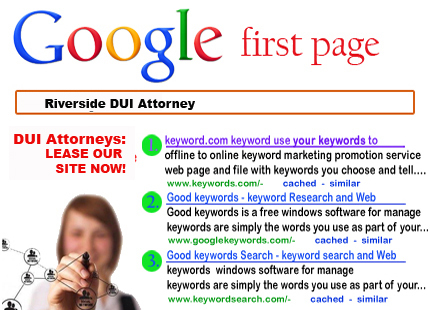 One of our fully developed DUI Law sites ranks on Google’s first page for the search term “RIVERSIDE DUI ATTORNEY”. If you practice DUI Law in Riverside, and YOUR website is NOT ranked on the first page of Google, you should consider leasing this site. 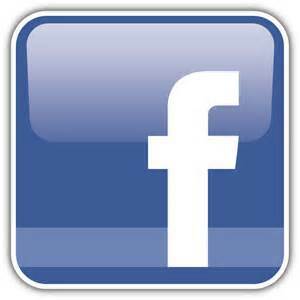 Even if you are on the first page, lease this site and DOUBLE your traffic! 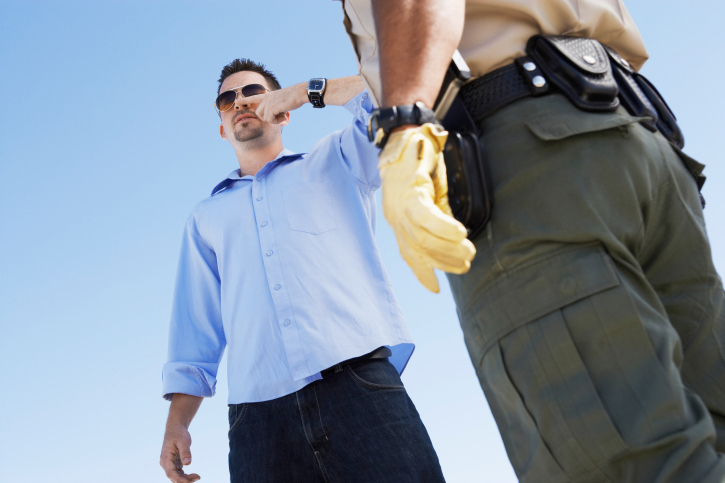 Contact us now to reserve this fully developed DUI law website! If you practice law in another city, contact us as well. We may have a website about to rank in your city! Legal SEO. DUI Law Websites.